Dr. Dominic D’Agostino is a research scientist working at the University of South Florida. He has been at the forefront of research into ketosis and how the ketogenic state can help with control of epilepsy and cancer. He developed the first exogenous ketone supplement and has been focusing his research on improving and developing it. 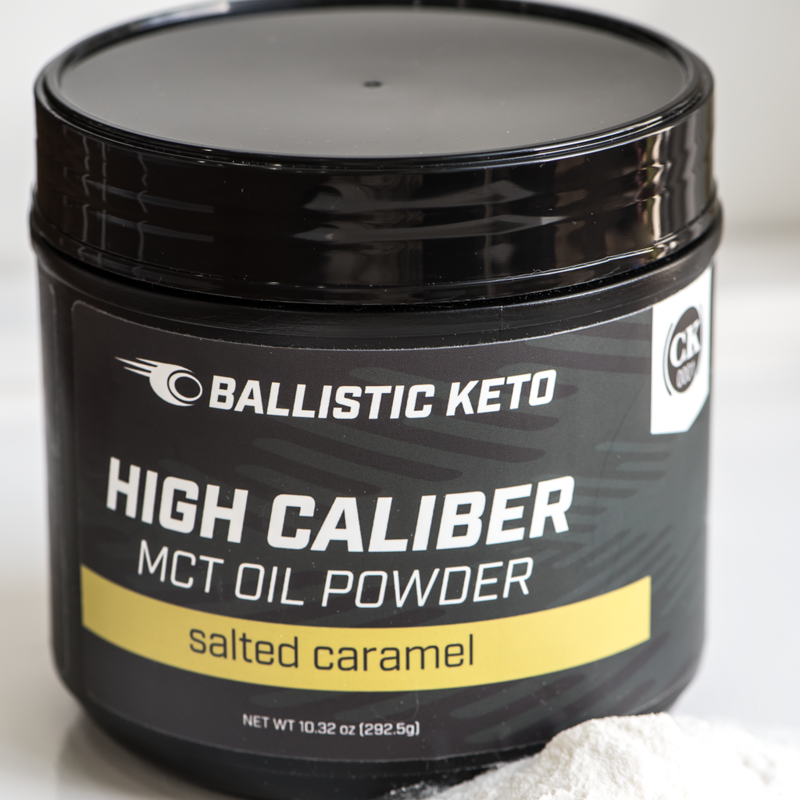 Exogenous ketones are consumed, not created by the body. His work is showing some very exciting breakthroughs in the biological responses to the different types of ketones. This is an eye-opening interview, where I learned a great deal, and I was challenged by Dr. D’Agostino’s research. Not only is he incredibly smart, but he’s genuinely one of the nicest people you’ll ever hope to meet. He has a well-deserved reputation in the keto community as a humble, focuses, and very generous man. I really enjoyed talking to him and I know you’ll like hearing this episode, it’s got a TON of great information. If you’d like to learn more about Dr. D’Agostino, you can check out his web page (www.ketonutrition.org) here.